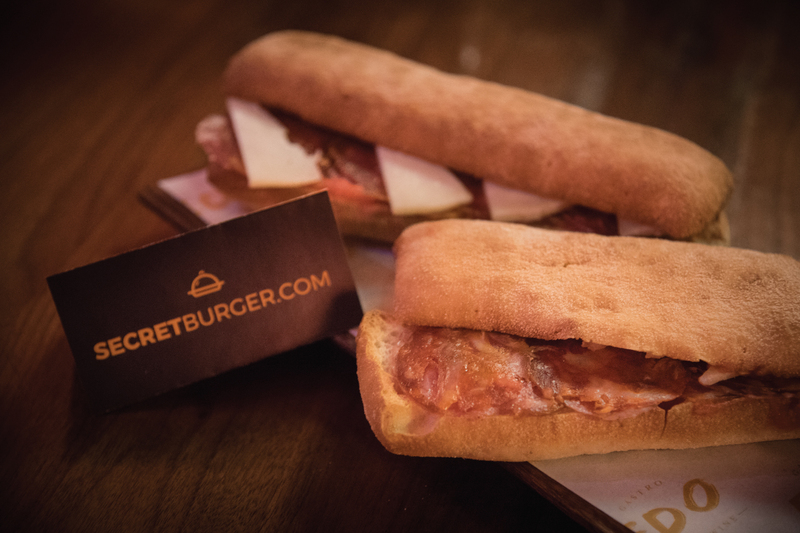 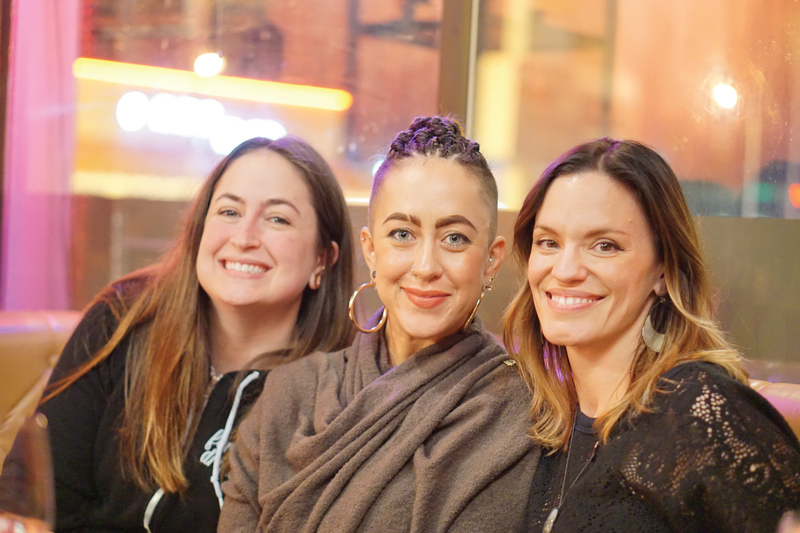 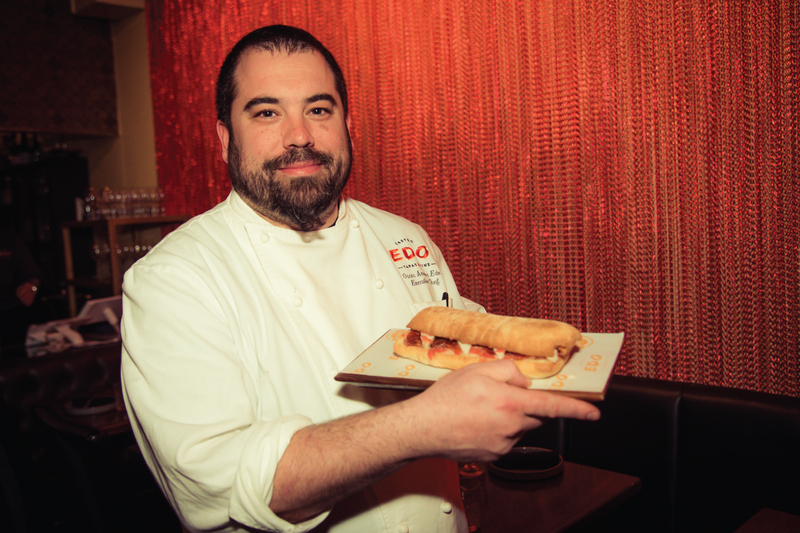 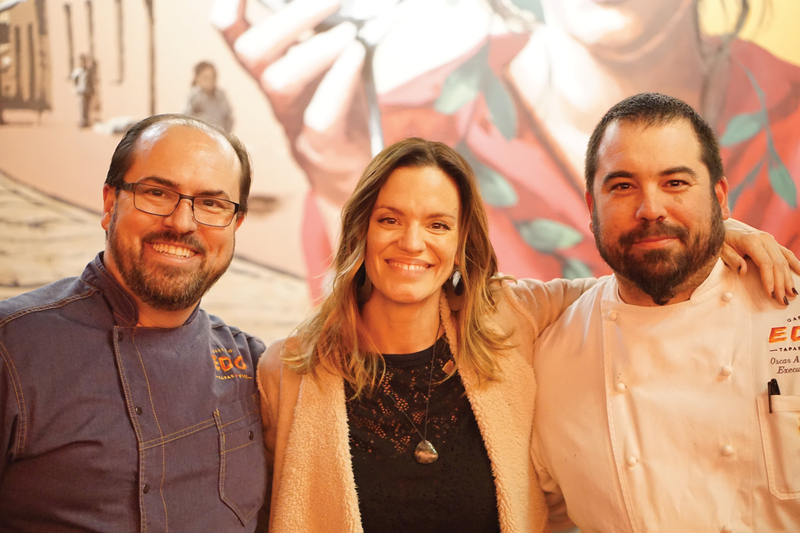 On Wednesday, January 16, 2019, SECRETBURGER.com presented Chef Oscar Amador's #OffTheMenu Iberico de Bellota Sandwich at EDO Gastro Tapas & Wine. 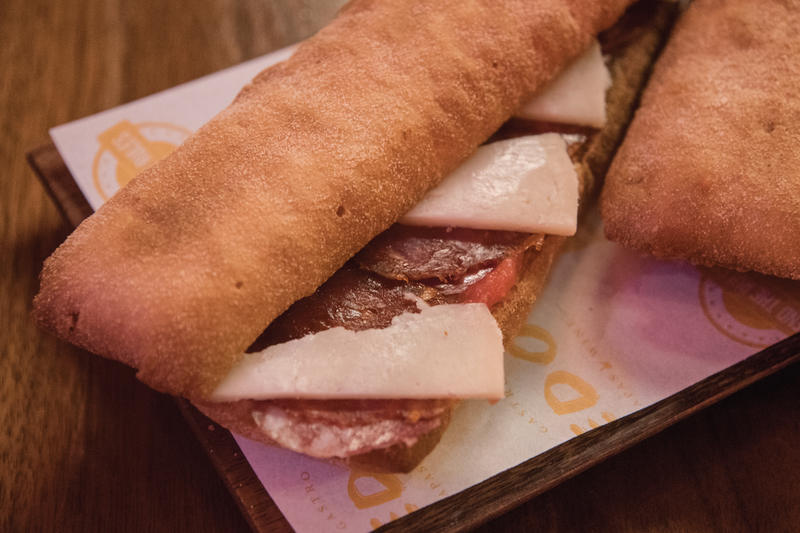 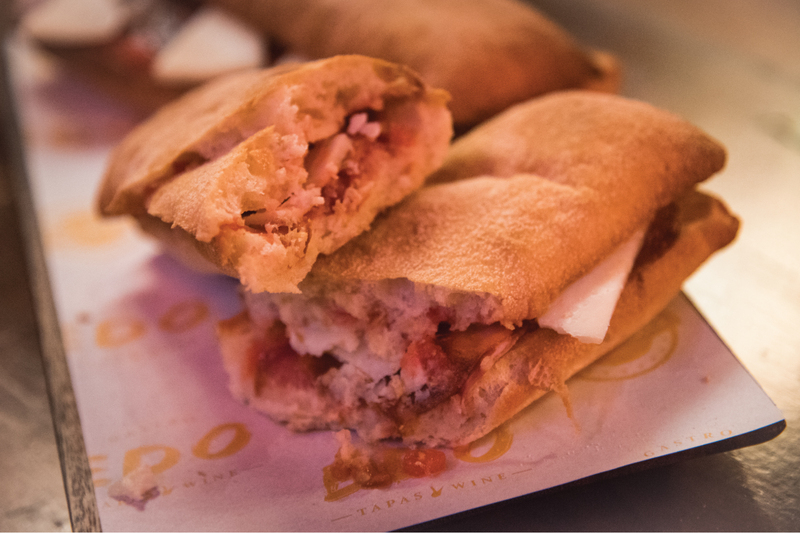 The thinly sliced Iberico meats were layered on a crispy Pan de Cristal loaf imported from Spain and topped with Payoyo Cheese and fresh tomato. 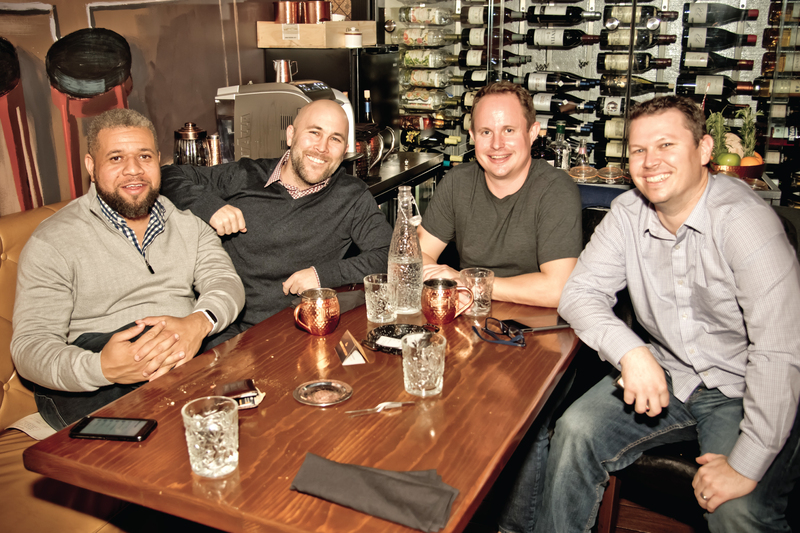 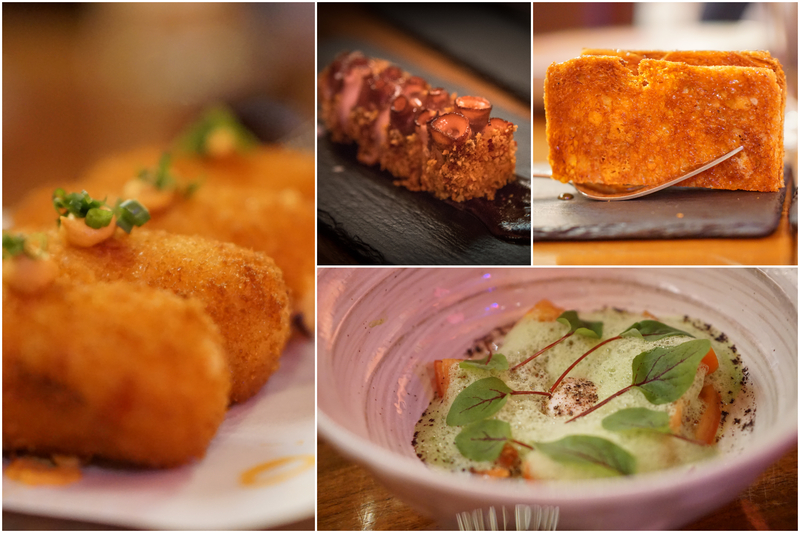 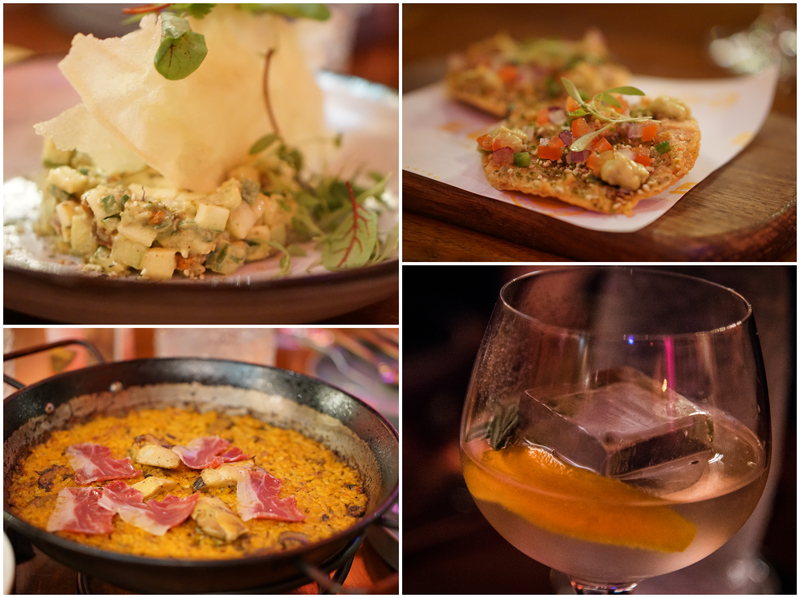 A big thank you to Chef Oscar Amador and the whole team at EDO Gastro Tapas & Wine for sharing this amazing off the menu dish with the SECRETBURGER.com community.